On Friday 18th May 2018, Gretna Green Famous Blacksmiths Shop Museum will be taking part in two of the UK’s biggest museum events – the nationwide Museums at Night programme and Scotland’s annual Festival of Museums programme of cultural events. 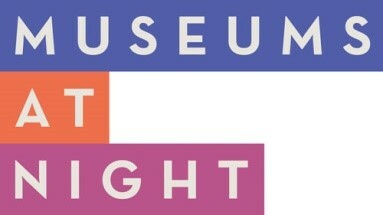 Museums at Night is the UK’s after-hours festival of arts, culture and heritage. Now in its tenth year, the festival will take place over 16 – 19 May. Plus, this year promises to be Scotland’s most fun-filled Festival of Museums to date running from 18 – 20 May. So, we are hosting a very special event to celebrate; ‘The Path to True Love – The Gretna Green Story’. 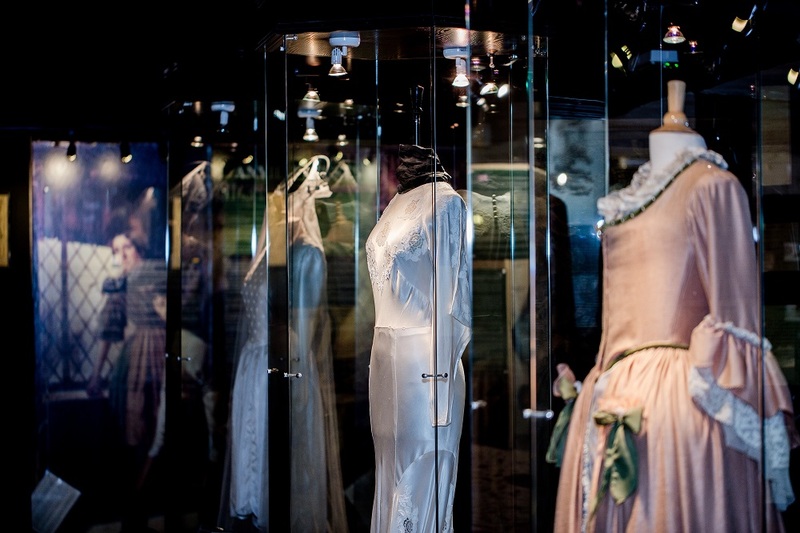 We will be opening our museum’s doors on Friday 18 May from 6.30pm to 9.00pm to allow visitors to uncover the history, romance and intrigue of the UK’s most famous wedding destination. For $6.50, enjoy a guided tour of the museum and learn about some of the famous people who snubbed convention by marrying within its walls. You will get the chance to examine letters, telegrams and even some marriage certificates of those from all walks of life who, over the years, defied relatives and friends to follow their hearts to Gretna Green. Step back in time and read letters from lonely singletons looking for a partner and telegraphs from frantic parents desperate to stop a wayward daughter. We also have a very special re-enactment of a traditional anvil wedding ceremony taking place, plus you’ll get to see the world’s oldest Marriage Anvil. All of this will be followed by a traditional Blacksmiths supper served in the attraction’s courtyard conservatory. The Path to True Love – The Gretna Green Story, is just one of many exciting events taking place as part of these two annual museum programmes that promise to celebrate culture and heritage in a unique and inspiring way. We look forward to seeing you soon!